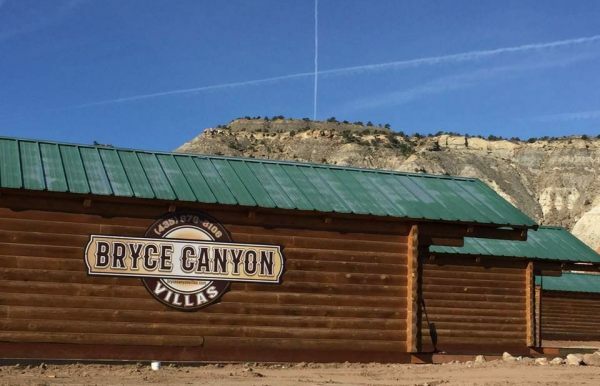 Bryce Canyon Villas are in a prime location placing you just outside of Bryce Canyon and the Grand Staircase National Parks. 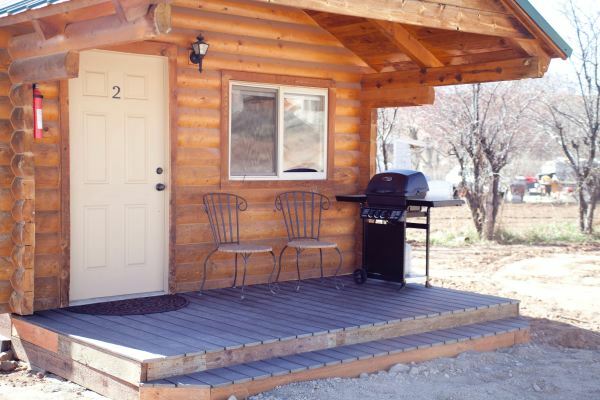 Our Bryce Canyon location provides you with as much activity during the day that you choose to embrace and a quiet place to relax at night. 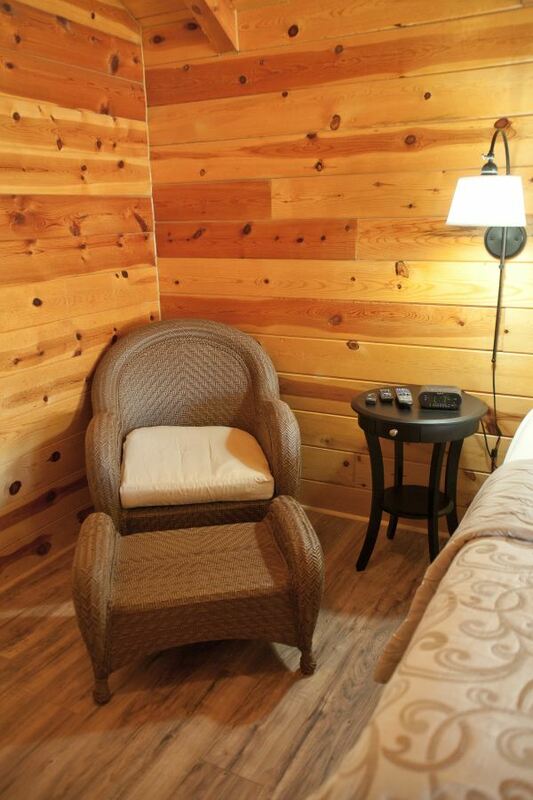 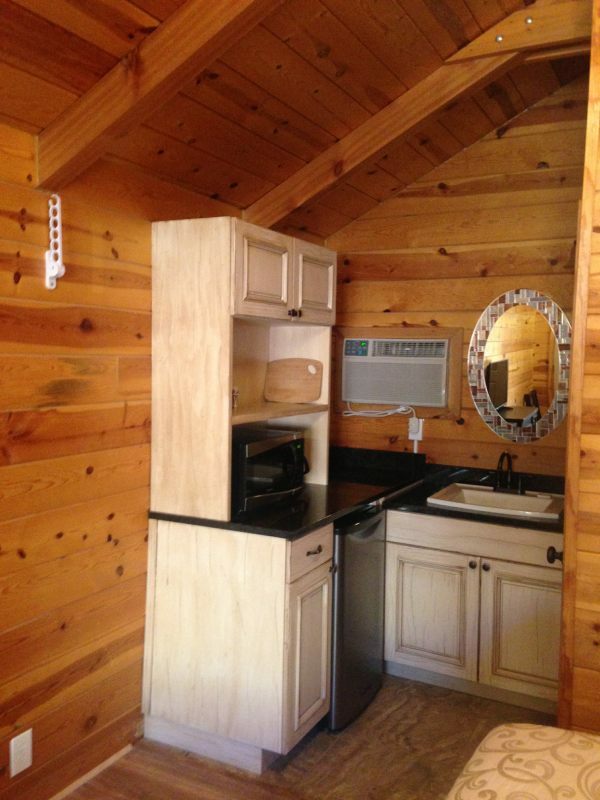 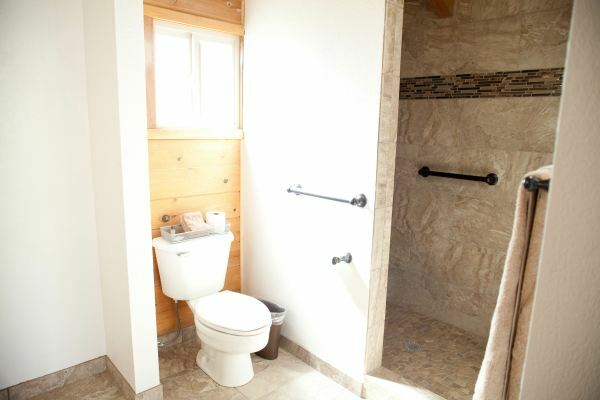 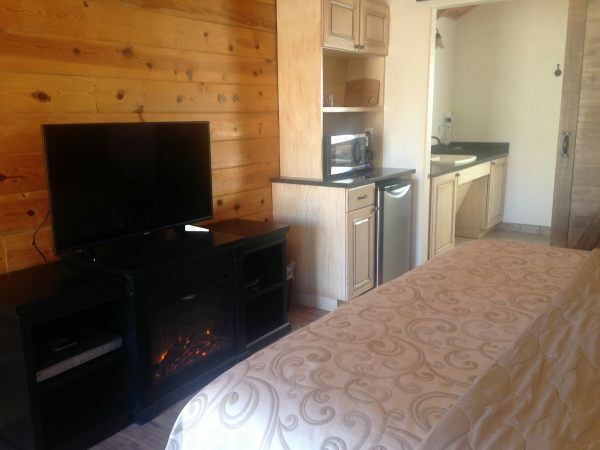 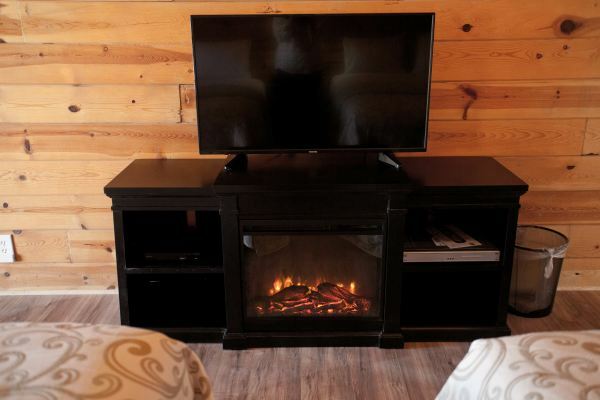 We have five cozy cabins which have been newly decorated and are very clean. 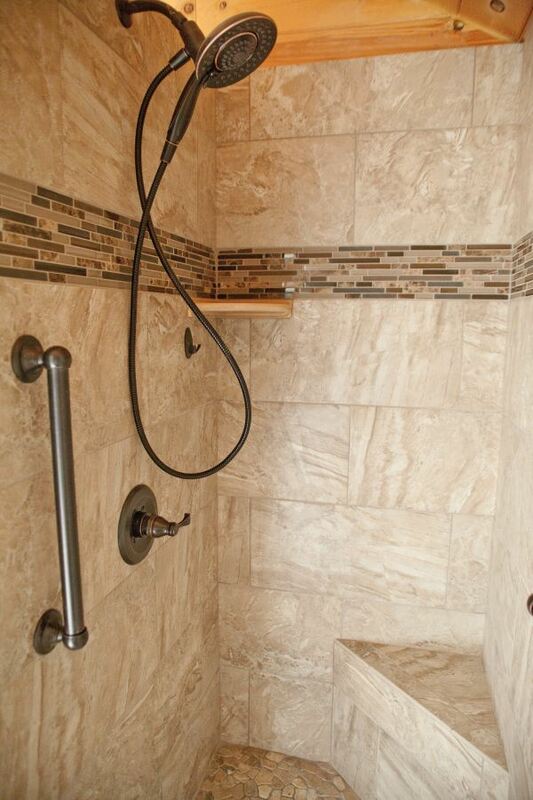 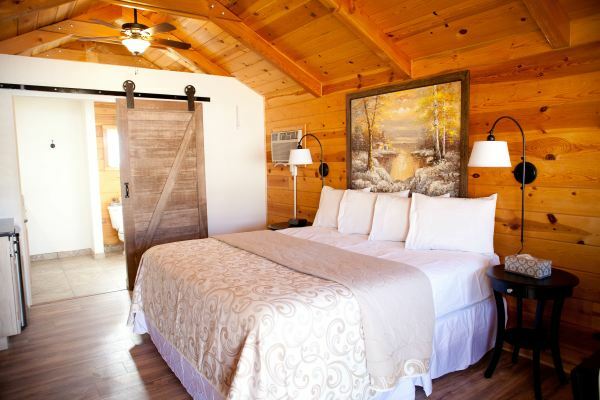 Bryce Canyon Villas are Ready! 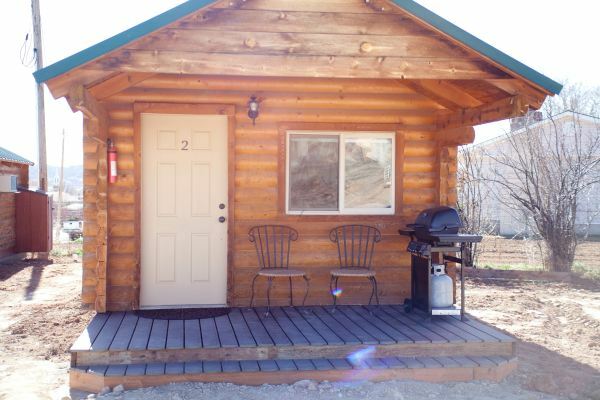 Each one has a private porch with table and chairs as well as a propane BBQ. 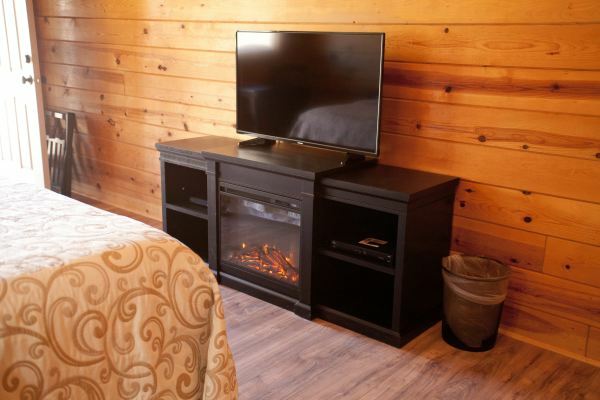 There is a fire pit in front of the cabins which is a perfect place for everyone to gather around and enjoy. 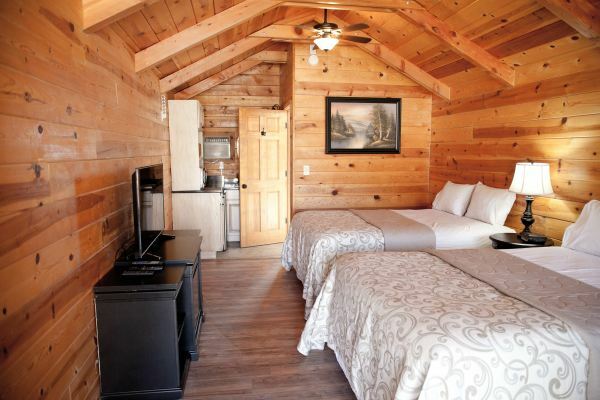 Sit around the fire while gazing at the unbelievable display of stars and constellations. 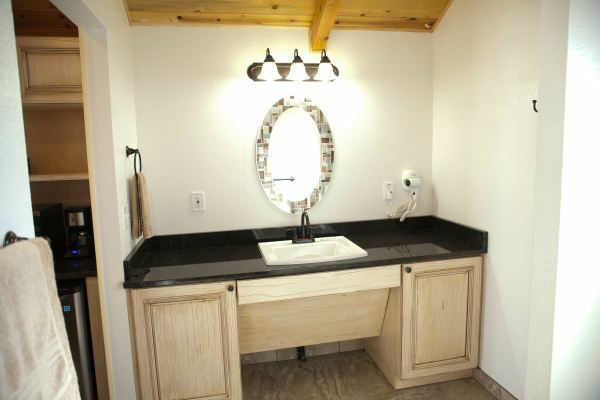 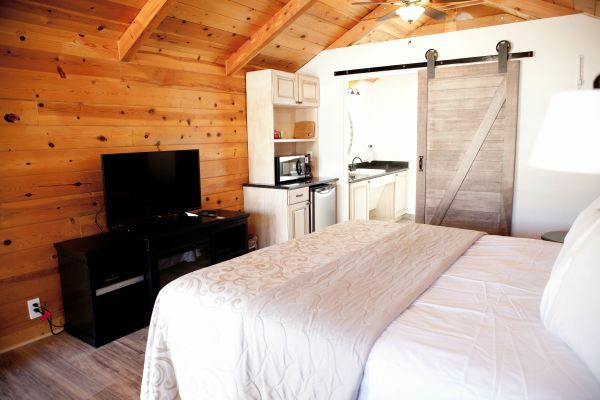 Our Bryce Canyon lodging accommodations include a private stand up shower, a heater/AC unit, refrigerator, microwave and complimentary coffee. 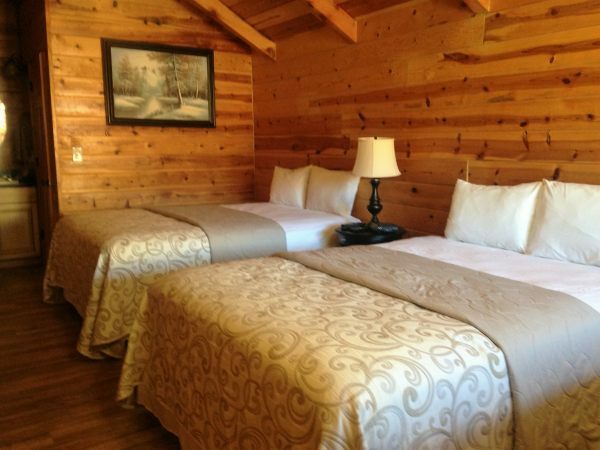 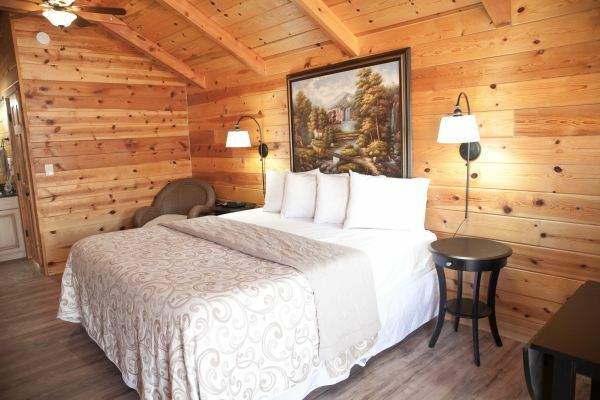 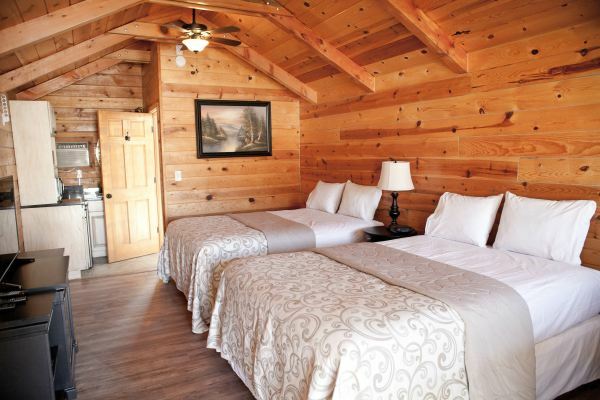 Three of the cabins have two queen beds, two have one king bed. 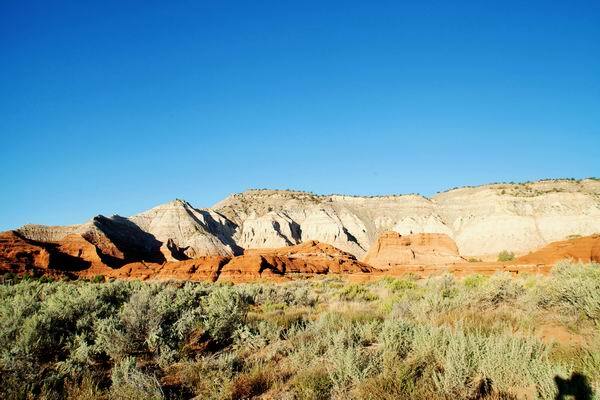 We are right across the street from a beautiful town park as well as the Grand Staircase National Monuments Visitor Center. 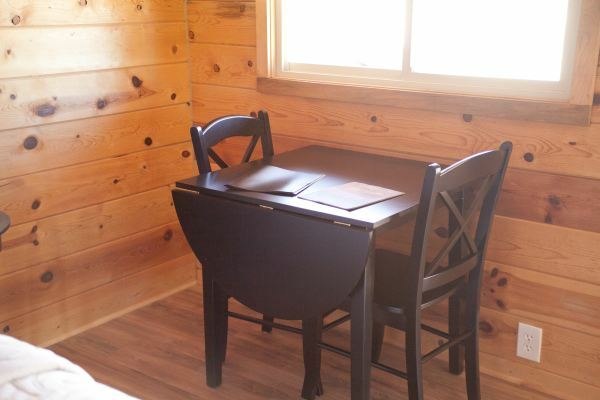 Looking for a great restaurant in the area? 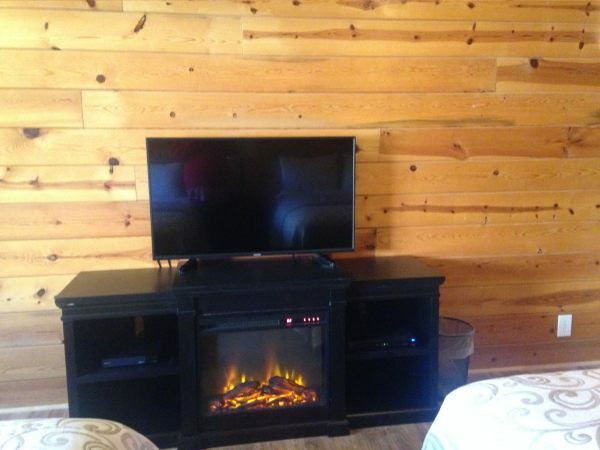 Stone Hearth Grille - in Tropic, this side of Bryce Canyon National Park.